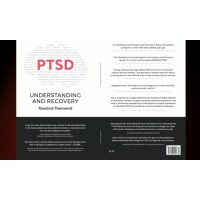 PTSD: Understanding and Recovery’ by Rosalind Townsend explains to those without any previous knowle.. 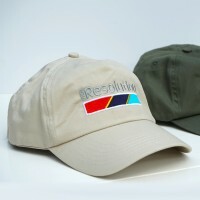 High-Quality Baseball Cap embroidered with the PTSD-Resolution logo.Price includes p&p.. 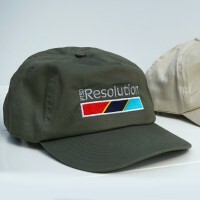 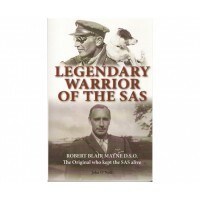 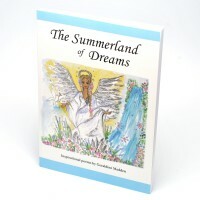 High-Quality baseball cap with PTSD-Resolution logo embroidered on front.Price includes p&p..
Much has been written about Blair Mayne since his death 57 years ago; and there has been much spec..
A book of inspirational poetry by Geraldine Madden. 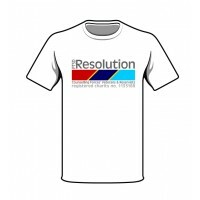 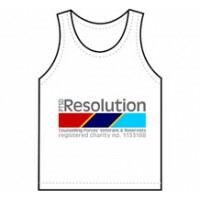 Geraldine draws on her experiences of life as a ..
Sturdy silicone sports band to show your support for PTSD Resolution.Price includes post and packing..
Our newly designed singlets are a great way to show your support.Ideal for supporters taking part in..
Our newly designed t-shirts are a great way to show your support.Ideal for supporters taking part in..
Show your support for PTSD-Resolution by wearing this smart enamel badge. 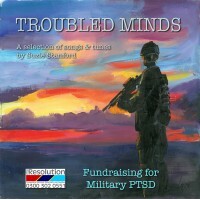 Measures 1" (25mm) square ..
Troubled Minds is an album of 14 songs by Suzie Stanford, herself a CPSTD sufferer, who has created .. 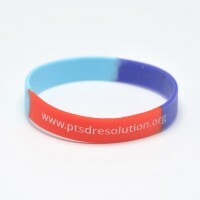 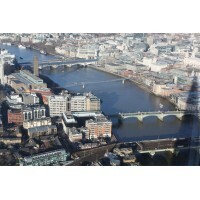 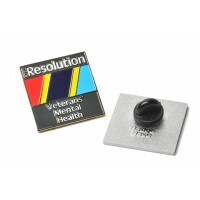 THE 'SHELL SHOCK WALK '﻿Walk the London Bridges with PTSD Resolution Comme..